Last week, I started a new series called Relationships Beyond Romance. Romance is an important part of life. According to God's plan, it brings people together into marriage, which is one of God's greatest blessings. However, it is not the only important relationship in life. Friendships, sibling bonds, and parent-child and mentor-student relationships are also important, and without them, it is easy to become unhealthily isolated from the world. Unfortunately, these other important relationships are often underused and underrated in fiction, where romance almost always takes precedence. If you are interested in exploring some other important relationships as well, this series is for you. What is the difference between overt and covert friendships? Captain America and Bucky, or Sam and Frodo, act friendly to each other. Any stranger observing their interactions would automatically assume they like each other. On the other hand, covert friends are not as easy to identify. Sometimes they begin as rivals or enemies, but begrudgingly come to respect or even like each other. 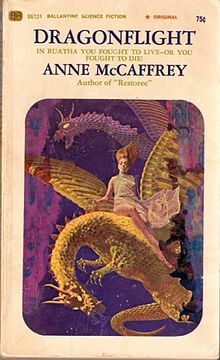 In Anne McCaffrey's Dragonflight, the main character Lessa began the story fighting for her rightful throne. Standing in her way was the tyrannical Fax, a man who conquered Lessa's home and destroyed the bloodline of rightful rulers... all except her. When the Dragonrider F'lar visited, Lessa used her powers to manipulate him into helping her regain her rightful position. Despite his fury at her control, F'lar realized her potential, and brought her back to become "weyrwoman"- the most important female in the land. Throughout the story, both characters constantly try to manipulate each other to achieve their own goals, and are often frustrated when their goals clash. Underneath the conflict, though, they come to respect each other, and even though they never really begin to act in a friendly way toward each other, it becomes clear they truly do care. Other times, covert friends start as friends, but their opinions or ideologies divert from each other, leaving friends who strongly disagree over important issues. A good example of this is Professor X and Magneto of the X-Men. When they were young, they bonded, and developed a great respect for each other. However, when hostilities between humans and mutants began to escalate, Professor X and Magneto took opposite sides of the issue. Professor X believed humans and mutants could peacefully coexist, while Magneto thought conflict would continue to escalate until it led to outright war between the species. 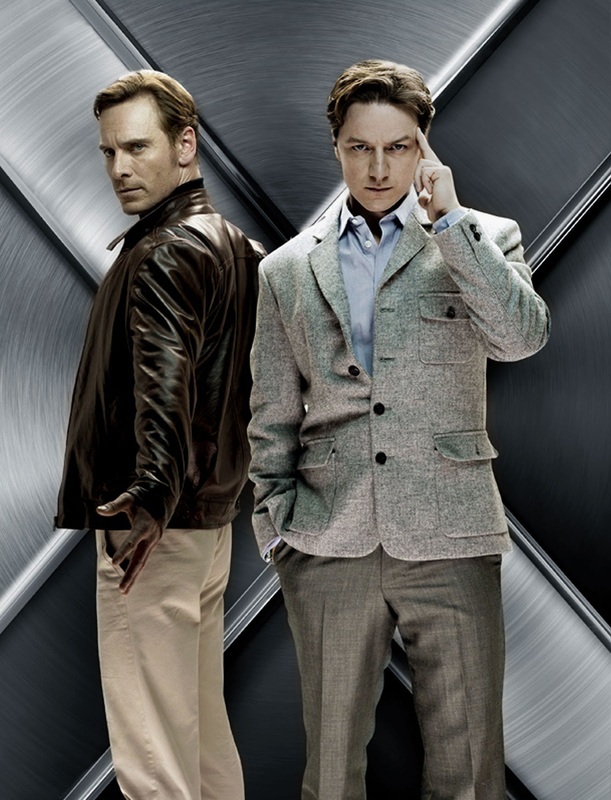 Because of this difference, Professor X and Magneto led teams that fought each other constantly. Nevertheless, Magneto and Professor X continued to consider each other friends. Finally, covert friends might truly be friends without any real conflict between them, but they still act in a less-than-friendly way. They might be competitive, or they might just love messing with each other. Either way, their relentless teasing, trash talk, or one-upping each other makes it look like they couldn't possibly be friends. In the science fiction TV show Eureka, Sheriff Jack Carter and his deputy Jo Lupo use their common sense to help solve problems caused by the genius scientist residents of the town. Both are involved in romantic relationships with others, but as partners on the job, they spend a lot of time together. At the beginning, Jo was upset when she was passed over for the job of sheriff, and frustrated by Jack's lack of experience with the town and other technical knowledge she believed he should be familiar with. Jack was frustrated by the lack of cooperation by his deputy. Both characters possessed a sharp wit and a tendency to use it. Over the course of the series, they came to respect and trust each other, but the banter never really stopped. Friendships can be overt or covert, or they can fall somewhere in the middle. These classifications are more of a spectrum than two opposite dichotomies. All friendships fall somewhere on the spectrum, but may lean farther one way or another. So, since this is a Your Turn! post, here is the big question (and a couple more): In fiction, do you prefer overt or covert friendships? What are the pros and cons of each? Which are your favorite fictional friendships? Let us know in the comments! Labels: Books, Dragons, Fantasy, Hannah, Movies, Relationships Beyond Romance, Your Turn! Thanks, Hannah! This is a great question! I think I like the happy feel of overt friendships better. You know who to trust, who to count on, who to turn to if things get hard. . . covert friendships are confusing to me, so I tend to shut down and not want to deal with trying to sort them out. : ) Because I usually identify heavily with whatever character I am reading about, I think I prefer the less-stressful overt friendships. However, this doesn't do so much for building tension as an author! Very interesting post, Hannah! Yes, I would have to say I prefer overt relationships because it is comfortable to be around those you have learned to trust. However, first impressions can be SO wrong! Some of my best friendships have been a complete surprise. At first glance they are a bit quirky or are underdogs in the opinion of others. However, what a great surprise to peel away that outer layer to find great wit, intelligence, or unique way of viewing the world! The same goes for favorite characters in books, TV or movies. Fun topic!